Language-learning in Key Stage 5 moves from the purely personal (my school, my family etc.) into the study of more abstract topics, which demand an extensive range of topic-specific vocabulary and a broader range of ideas. There is a clear focus on aspects of life in German-speaking society. Knowledge of grammar is consolidated and extended to allow for effective delivery of ideas in writing and orally. There are two written papers at the end of the course, one of which tests listening and reading skills and ability to translate into and out of German and the other focuses on essay writing. Speaking is tested through an interview in German. It is expected that students will have achieved at least Grade 6 in German at GCSE. Students are invited to take part in the well-established annual exchange programme with our partner school in Melle. They will also benefit from a weekly conversation class with our German assistant. 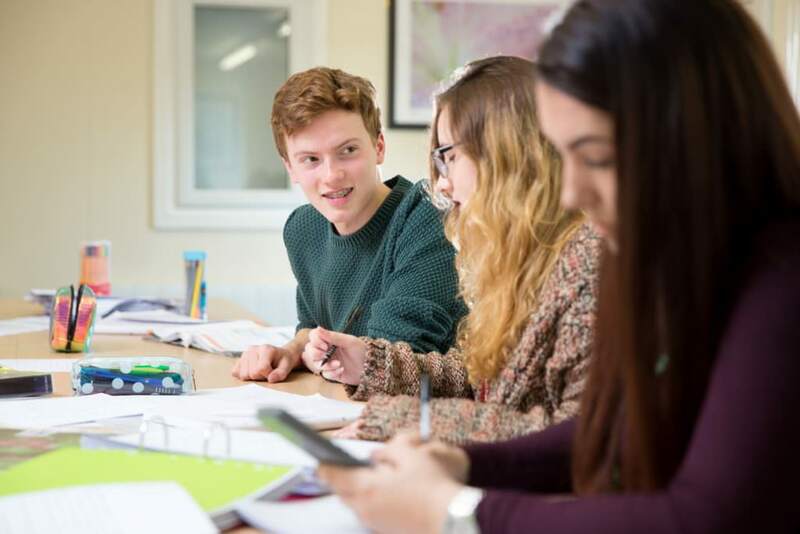 Modern Languages are a real asset on your CV as they are one of the facilitating subjects at Advanced level for entry to the Russell Group Universities. They can be combined with a very wide range of different subjects for university level study, from science-based subjects to engineering and from law to drama. Germany is currently the European country with the most thriving economy and promising future with a GDP of over 2.4 trillion Euros despite the European slump. Apart from the US, Germany is the largest single export market for British goods and remains Europe’s largest economy. In post-Brexit Britain, German speakers will be in ever-greater demand to maintain our business success.